Sweeping vistas, refreshing perspectives and breathtaking panoramas, HD aerial video and aerial photography is the only way to fully showcase your exceptional event, tourism destination or outstanding piece of property. Using our fully gyro-stabilized multi-rotor we offer producers an almost infinite variety of options for unique camera movements previously thought unattainable in the world of cinematography. Our team is able to fly a few inches off the ground right up to 400 feet which allows producers complete creative control for creating intimate shots not possible from a full sized helicopter! 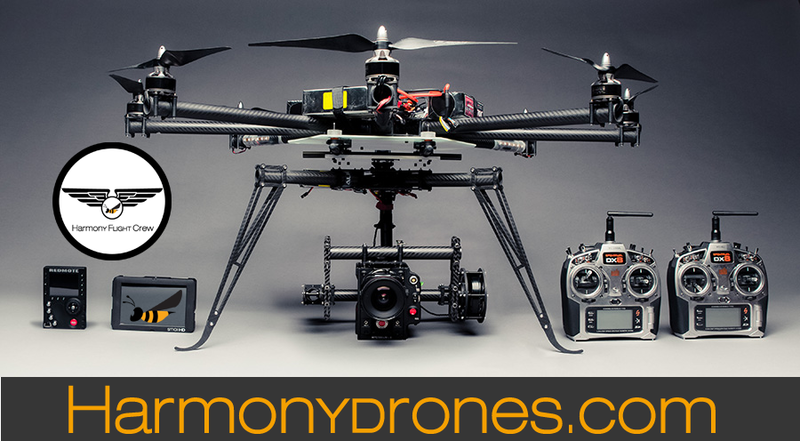 With very precise flight controls and characteristics, we can provide indoor aerial cinematography even in fairly tight environments (auditoriums, hallways, cathedrals, forests). Create a brand new camera movement (ex spiralling circle around a subject to show them from 360 degrees). Chase that moving vehicle or subject from any angle. Get that close-up of the subject and then pull up, up and away for stunning reveals. 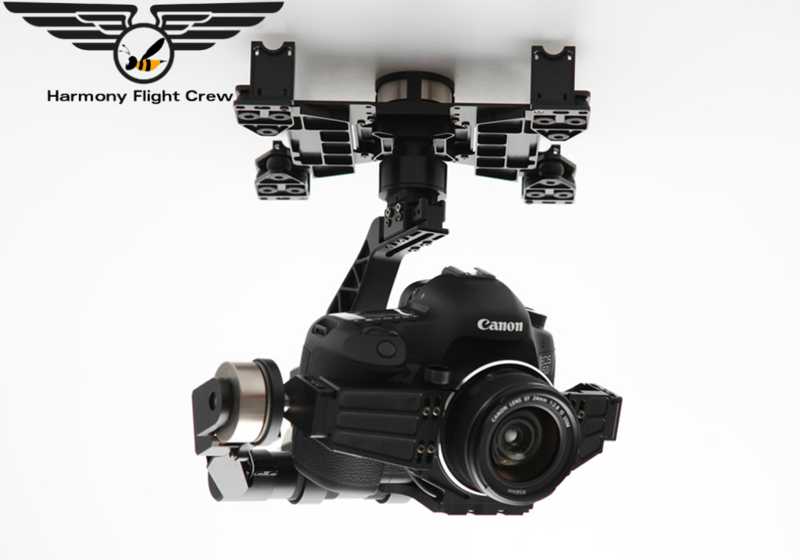 Fly the camera through forest, or urban environment rather than above it. Aerial cinematography can be used in online marketing, websites, print ads and promotions, or shared via social media. .
We can take you beyond the range of a jib, crane, or techno-crane with minimal setup time. Our professional aerial platforms can be set up and relocated in a matter of minutes! 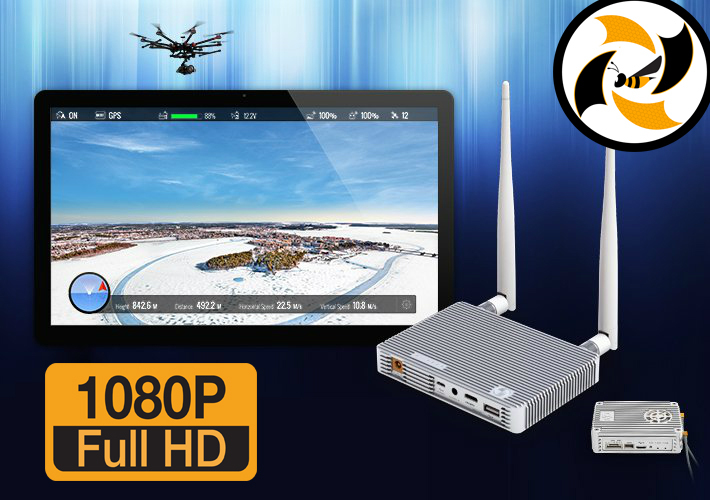 We can offer directors and clients the ability to view the footage live in real-time, through live HD 1080P transmission of the video signal from the aircraft to the ground station..